Year 6 student Lily Armarego with tutor Lucy Graham. MORE than 50 volunteers with a passion for education are needed to help tutor Kwinana students as part of The Smith Family’s after-school Learning Club program. Volunteers, aged 18 and over, are needed for the 2017 program. “To get them trained and screened we’d like to get as many people signed up as soon as possible,” Smith Family WA general manager Lorna Woodley said. The clubs run weekly through school terms and will start up again in early term one next year. Ms Woodley urged anyone interested in supporting students with their education to consider signing up to volunteer at one of the six clubs in the Kwinana area. 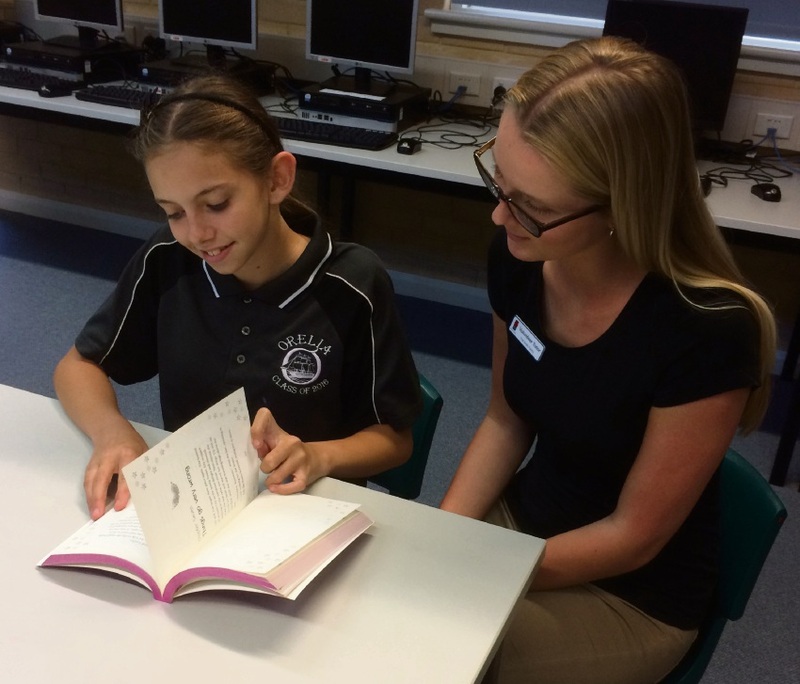 “Volunteer tutors play a vital role in learning clubs by donating their time and expertise to support students with their homework, confidence and general learning,” she said. Learning clubs are a safe and supportive out-of-school environment which provides disadvantaged students with access to resources and help with their homework and learning from trained volunteer tutors. A recent survey showed the program positively effected academic engagement and behaviour. Ms Woodley said 87 per cent of student participants felt they did better in class and 96 per cent of teachers said the program had provided a positive influence on the students’ class participation.